The sound of water cascading down from high above is the beauty of water in motion. Welcome to the pristine white water of the Pacific Northwest. One of my favorite waterfalls in Oregon. 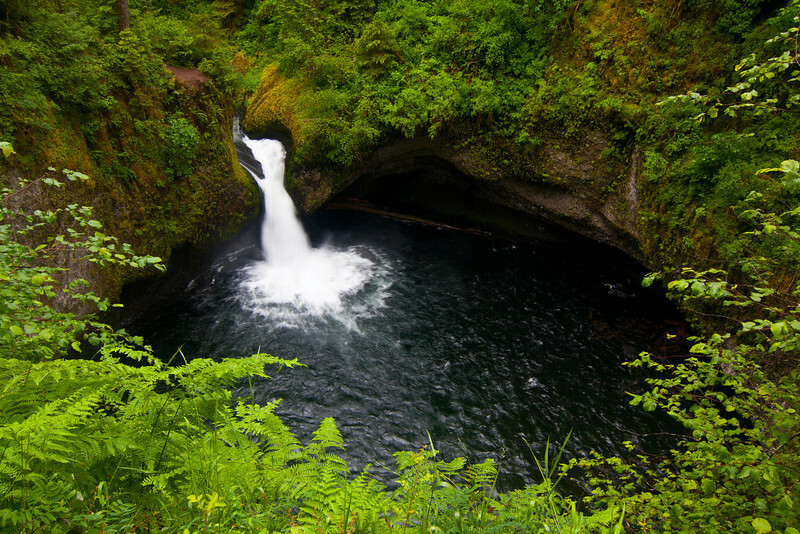 The natural basalt rock bowl, pristine water and green foliage make this gem one of the best in the Columbia River Gorge. Looks like a wonderful place for sure! Does the water flow somewhere or collected here only?